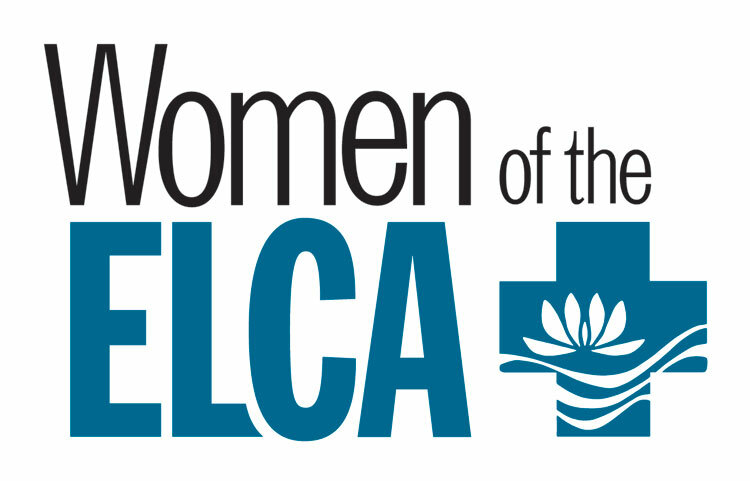 Church Service @ 8:30 a.m.
​Coffee and Treats @ 9:45 a.m.
​Sunday School @ 9:45 a.m.
﻿The Women of the ELCA are very active at Elk Creek. We provide the opportunity to give back to the community through our many events that take place throughout the year. ​To follow all the latest news and happenings in our neck of the woods, subscribe to our monthly newsletter. The church mouse will keep you well informed! 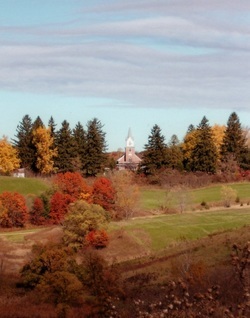 Elk Creek Lutheran Church Council meets once a month on the first Tuesday at 7:00pm. 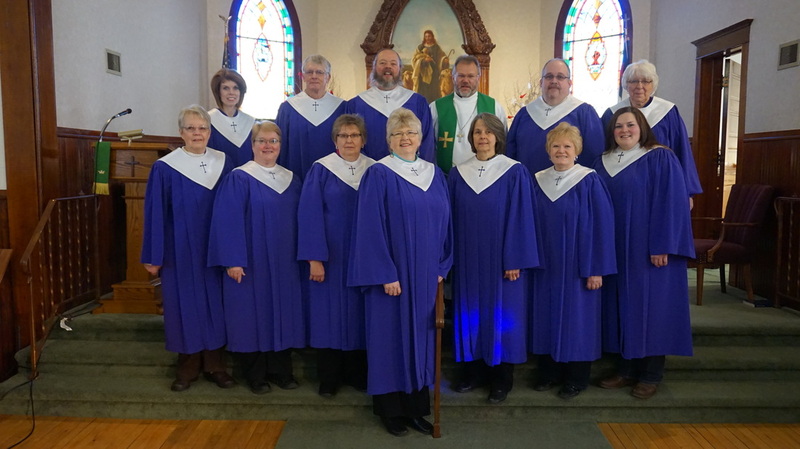 ​Choir rehearsal is held on Wednesday evenings at 7:15 p.m. in the church basement. All are welcome to come explore singing with our choir!